Abdeslam, who has refused to respond to questions from judges about the Paris attacks last November in which 130 people were killed, revealed he is treated like an “idol” in fan mail according to extracts from a letter published in Libération on Friday. 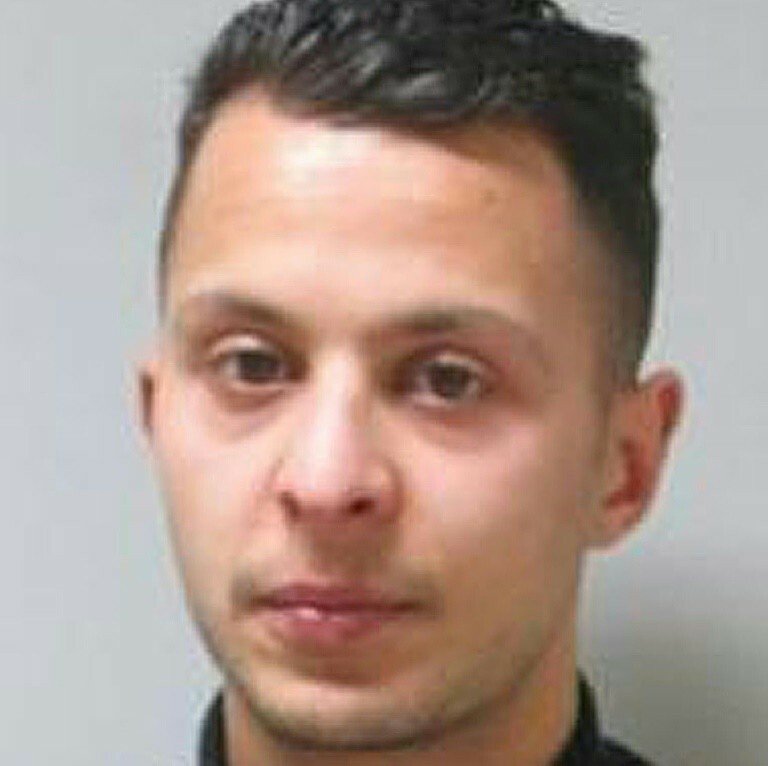 In correspondence with an anonymous woman, who has reportedly written many letters to the jihadi, the French newspaper said Abdeslam appeared “talkative for the first time”. “First of all, I’m not afraid of letting anything slip because I’m not ashamed of what I am – and then what worse could be said than what’s already been said?” the letter, taken from his investigation file, reads. “Since you’ve been straightforward I will be too, if I ask you what your intentions are it’s to reassure myself that you don’t love me like a ‘star’ or an ‘idol’ because I get messages like that and I don’t endorse that because the only person who deserves to be worshiped is Allah, the Lord of the Universe. “I seek neither to rise up on earth nor to perpetrate disorder, I only want reform, I am a Muslim, that is to say submissive to Allah who created me and who by his grace has harmoniously shaped me as well as you and all who exist, from the rain he gives us all kind of fruits to feed us. Are you submissive? Otherwise, hurry to repent and submit yourself to Him. Do not listen to people but rather the words of your Lord. He will guide you,” the Islamist militant wrote. 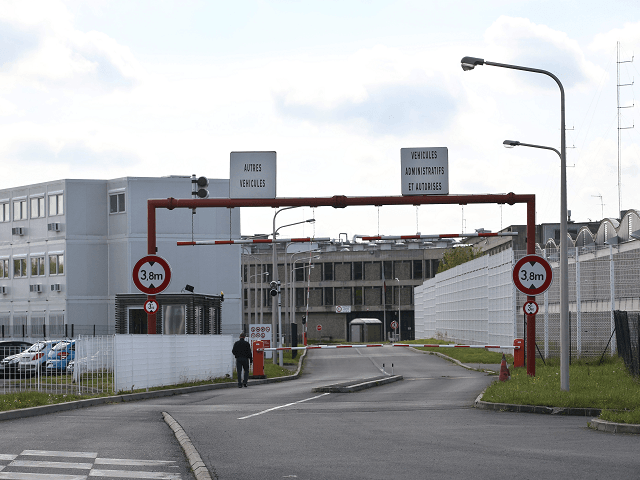 Libération reports that Abdeslam has been sent a lot of mail from a variety of correspondents but that the anonymous woman, who is unknown to the French justice system, is the only person to whom he replies. A source with knowledge of the Brussels-born attacker’s file said, “Catholics write to him to question him about his faith, women express their love and desire to carry his child, lawyers offer their services incessantly”. One of the masterminds behind the deadly attacks in Paris, which included the massacre in the Bataclan concert hall, Abdeslam was transferred to France from Belgium in April. With help from sympathetic friends and neighbours in the borough he grew up in, the Islamist had been able to escape police detection for several months after the attacks.